Vilfo is a powerful VPN router that allows you to browse safely online, access blocked content overseas and setup your favourite VPN provider in seconds. Their initial success with Vilfo was proven when a crowdfunding campaign on Indiegogo was launched in March 2018. The campaign reached over 300% of its funding goal in less than 31 days and the success has continued since then. 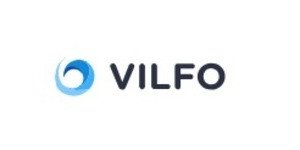 All of their current users love Vilfo’s seamlessness, simplicity and the fact that they can use it with any VPN provider.